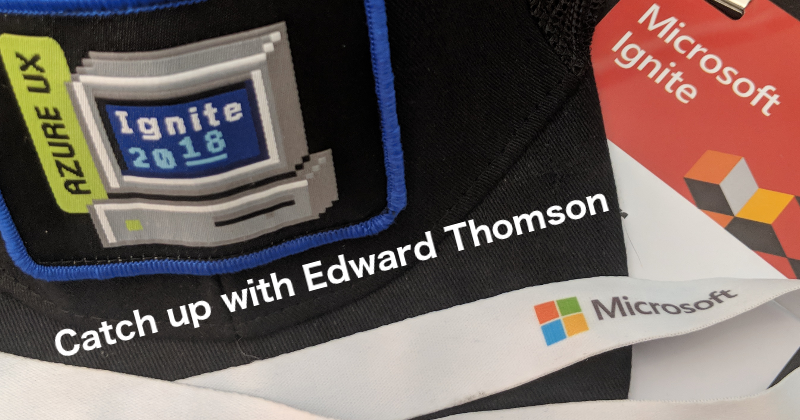 Trevor is joined by Edward Thomson at Microsoft Ignite 2018, and have a quick catch up on the event and the state of the DevOps world. 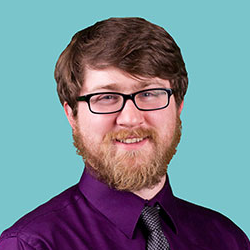 Edward Thomson is a Program Manager for Azure DevOps, where he focuses on Git and version control in Azure Repos and continuous integration and continuous delivery in Azure Pipelines. 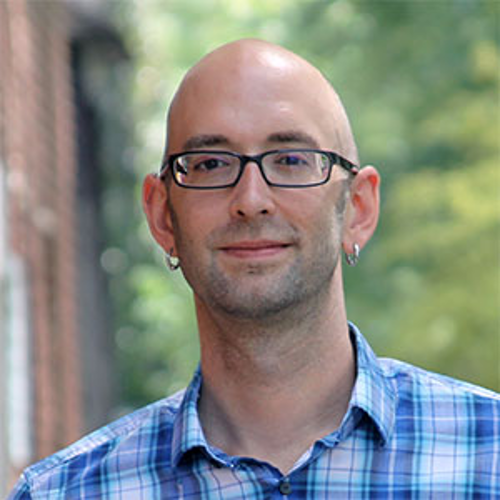 In his spare time, he’s one of the maintainers of libgit2, the linkable Git repository management library, and the host of All Things Git, the podcast about Git.